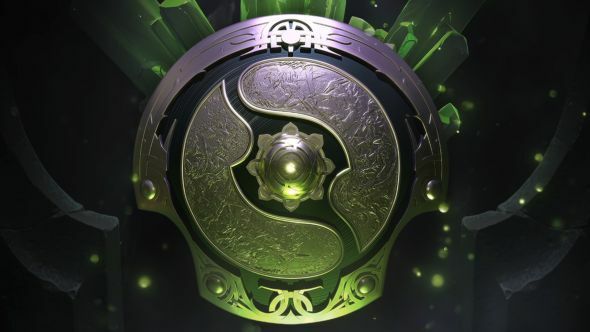 The Battle Pass has arrived for Dota 2’s International 2018. As ever, a cut of the proceeds from battle pass sales will go directly into the tournament’s prize pool, and players who buy it will have access to a series of benefits. Here are the best Dota 2 heroes for beginners. The biggest of those is The Underhollow, a multi-team dungeon clash featuring Roshan. Three-player squads will fight through a labyrinth filled with monsters searching for cheese to steal from Dota’s most powerful monster (yes, you read that right). On top of that, there’s also Cavern Crawl, a mode that requires you to win games with designated heroes to get yourself better rewards, and Mutation Mode, an unranked mode featuring a series of random modifiers. That is, of course, not all. Dota has caught up with counter-Strike (and, weirdly, Fortnite) in offering in-game sprays. There’s also team challenge, which allows you to match your five-stack against another team at a higher MMR, in-game tipping, which lets you reward your allies with battle points for good plays, and a role-based matchmaking queue which should get rid of those squabbles in the pre-game lobby. As ever, you’ll also be voting for this year’s Arcana skin, and a whole host of other rewards. The International 2018 is set to take place in Vancouver in August. The prize pool is currently sitting at $4,272,388, a total that’s grown by $14,000 in just the time it’s taken me to write this story, meaning the community is probably already on track to break their own record – Dota 2 players contributed more than $23 million to TI7, the largest esports prize pool ever offered. You can check out the full range of rewards here.